• Do you sometimes wonder if your best friend is truly a friend? • Does your boss try to control your every move? 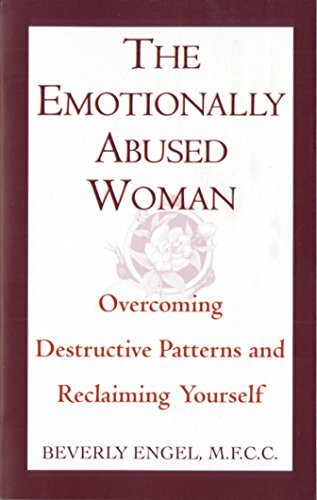 • Does your fear of being left alone keep you in chronically hurtful relationships? 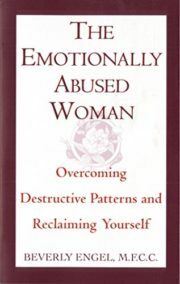 If any of these questions sound familiar, you could very well be suffering from emotional abuse—the most widespread but also the most hidden abuse that women experience. This type of abuse is just as damaging as physical or sexual abuse. But there is help in this invaluable compassionate sourcebook. As a marriage, family, and child therapist who has grappled with these issues herself, Beverly Engel guides you through a step-by-step recover process, helping you shed the habits begun in childhood and take the first few steps toward healthy change.